In a frequently over-complicated world, we’re often drawn to the simple things in life as a respite from the noise. Those little things that save us time and effort, and make it all a little less involved. 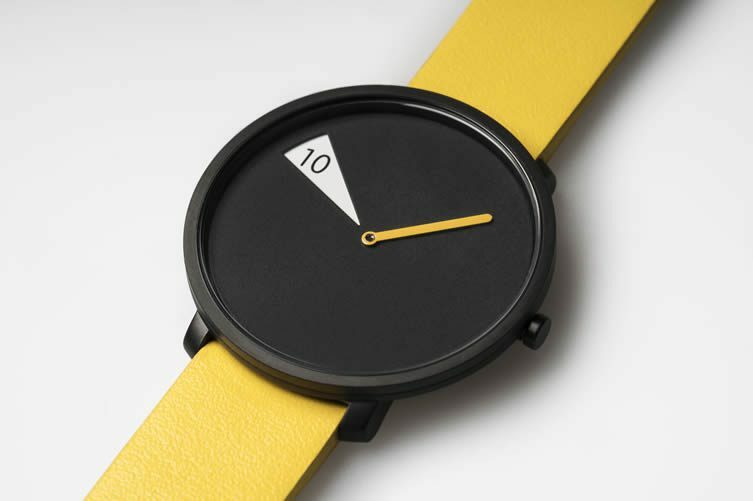 Sabrina Fossi of Sabrina Fossi Design, a company producing handcrafted products out of their Florence studio, realised this after a lightbulb moment with a wall clock; and the thinking behind FreakishWATCH was born. 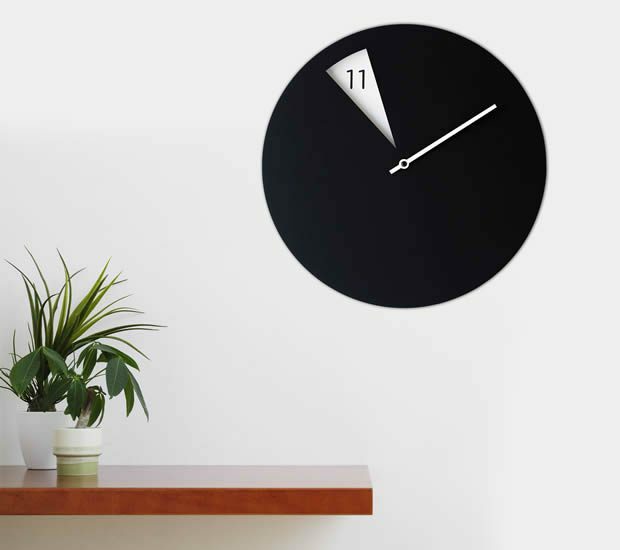 That lightbulb moment was based on a simple principle: to make an analogue clock-face as easily read as digital. 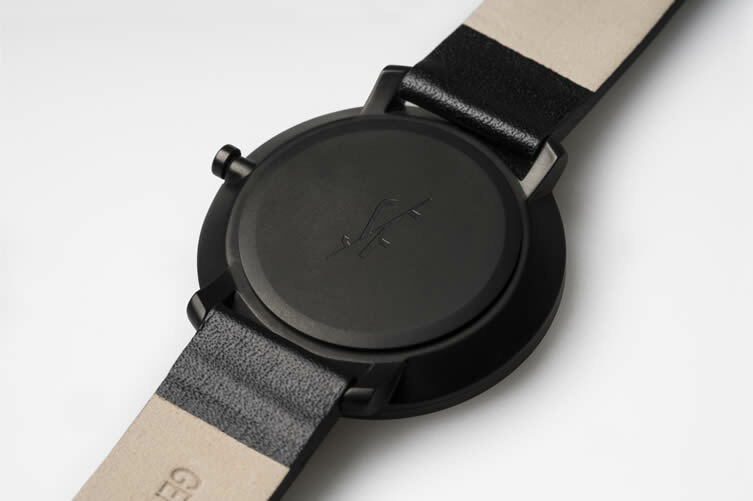 Now a sleek timepiece too, FreakishWATCH focuses on the now, but how? Like the clock, its matt-black aluminium watch face is stripped of all but the minute hand and a petite white triangle that moves around to reveal the current hour. 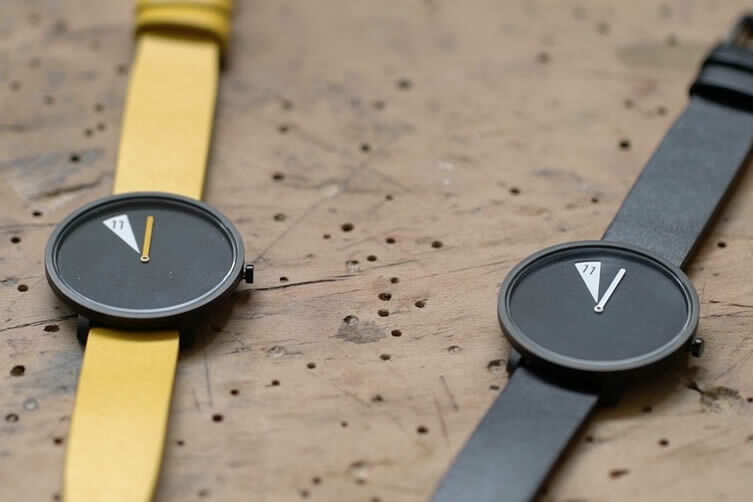 Encased into a thin 36 mm stainless-steel case, and featuring a genuine leather strap, the contemporary design is available in just two colour-ways: elegant black, casual yellow, a further reflection Fossi’s keen ethos of simplicity. 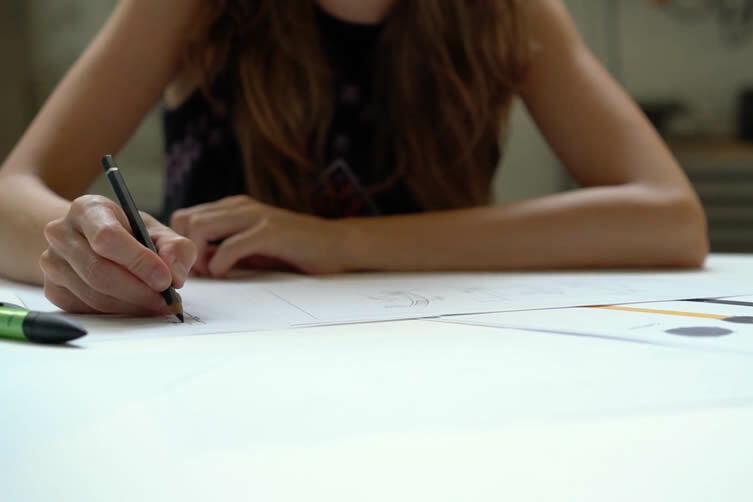 Having been developing the product design and production processes for over a year — drawing-up ideas, erasing ideas, perfecting the measurements, and rigorously testing samples — Sabrina Fossi Design need you to help bring FreakishWATCH to life by supporting their current Kickstarter, which will help offset the costs of pre-production units, and ensuring you get the finished article before it hits the stores; expect some agreeable savings, too.